If you are looking for window treatment ideas, advice and information, you've come to the right place. Home Touch Window Fashions is located in Salt Lake City, Ut. We love to help people find the perfect solution for their windows. Our knowledgeable staff can help you find the right products to fit any taste, style and budget. Visit the about us page to learn more about us. We would love to help you out in any way we can. Please don't hesitate to contact us with any questions. Ideas for adding black accents. This has been one of the most popular posts, so I'm updating it and publishing it again. If you need help with ideas for sliding glass doors, or want to see any of these options in person, please contact us, we would love to help. 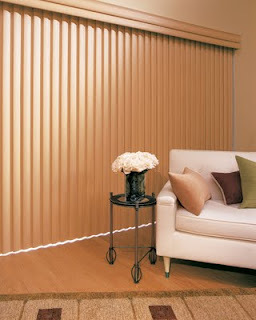 There is the standard go-to of vertical blinds, which work really well for sliding glass doors. You can tilt the vanes as well as draw them open. But I must admit, when my clients ask the question it is usually, "What is there to cover a sliding glass door besides the typical vertical blinds?" So... I thought I would show you all some different options. 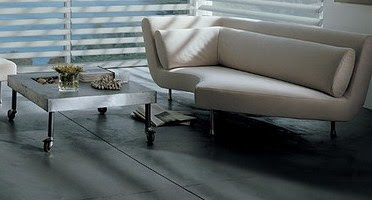 Gray is a versatile and sensuous color to include in your home decor. Gray is a very flexible interior design color because it comes in so many variations; in fact, there are probably at least fifty shades of gray! Ensure your windows and doors are properly weather-stripped.Caulk around basement and storm windows.When heating or cooling, keep windows locked.Open your window coverings during sunny winter days to catch free solar heat then close them at night to keep that heat in.Close your window coverings during summer days to keep the heat out. Getting Light Under ControlNeed to darken your bedroom to help you sleep more soundly? Reduce glare on your television when watching a movie? Hunter Douglas offers a range of options for the right amount of room darkness. "Blackout" Explained If you want to block out as much natural light as possible, look for Hunter Douglas products designated with our highest Privacy & Light Control rating of 5. 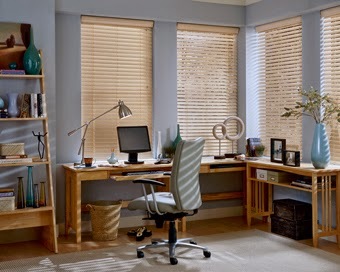 These products offer not only fabrics and materials with maximum light-blocking qualities, but they are uniquely designed to minimize light gaps, seams and rout holes such as the de-Light™ feature on many of our horizontal blinds. Window shades and blinds cannot completely eliminate incoming light as there are almost always slight light gaps. Decorating in Pairs Two of almost any home furnishings adds soothing symmetry and balance. Pairs add flexibility too. You can easily move them to change the function of a room for a party or other event. And if you buy new furniture, a pair of items is easier to re-arrange in the same room or settle harmoniously into another room. Even when you move, pairs of home elements are more flexible to fit into a new house and new decor. White Kitchens are all the rage. They are classic, beautiful and timeless. I love white kitchens with a pop of color, especially in a Roman Shade over a window. You can do all sorts of fabrics and patterns, make it fun and add a pop of whatever color you want. 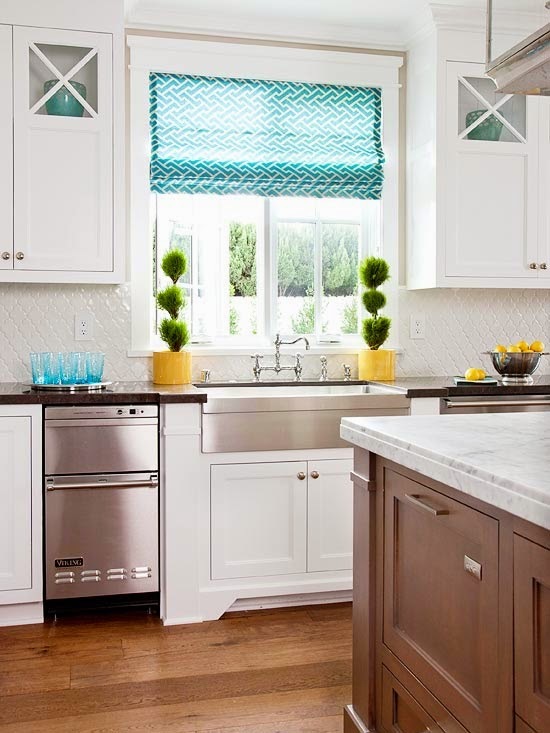 Here are some examples of a fun Roman Shade to add some fun and color to a white kitchen. Salt Lake City, Utah's best source for window treatments. We specialize in Hunter Douglas Window Treatments including blinds, shades, shutters, and motorized blinds and shades, but we also do custom draperies, cornices, top treatments, and roman shades. We specialize in helping you find the best treatment for your windows. We work with any budget, style, and taste.